Hi, Brooke from StoryChook Books here and it’s no secret that I love books! 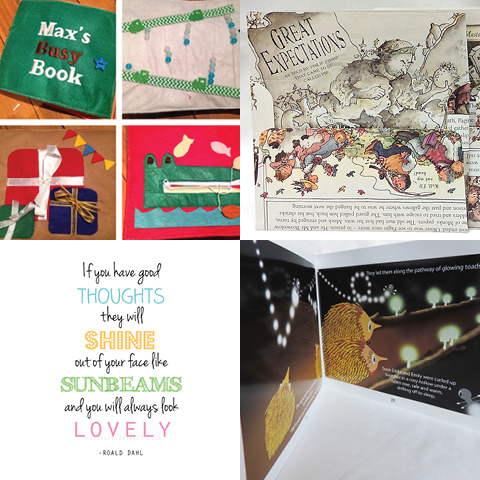 I love the feel of a book, the smell of the pages, or just a great visual reminder of a classic book that I loved when I was a child. It is astounding the memories that a good book can create for you, whether just remembering reading the story with a loved one, or even relating yourself to one of the characters in the story. In today’s world, I feel that, technology has greatly diminished the power of ‘the book’. People are more likely to download a book, or children are more likely to watch an app rather than get lost in the pages manually. So, I’ve gone on a hunt through the amazing Madeit gallery to see what I could find in relation to my passion and, let me tell you, there are some truly unique finds waiting in store. 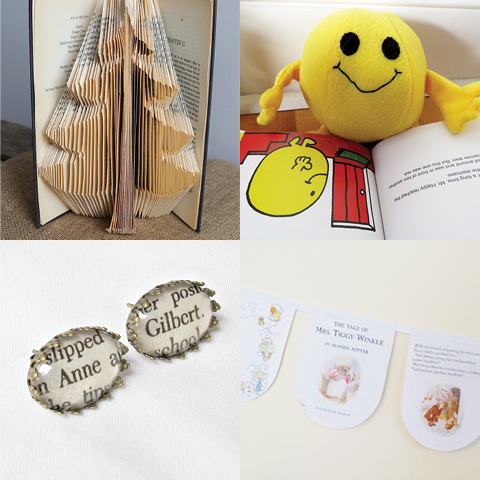 Let’s make reading fun, bring back some great memories or just marvel at some amazing book art…Madeit truly has it all!